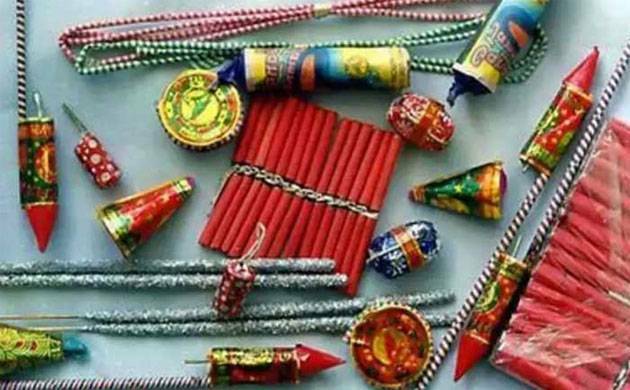 Justice AK Sikri, who ordered ban on sale of firecrackers in Delhi-NCR till November 1, on Friday defended the decision by saying that there are many ways to celebrate Diwali other than use of firecrackers. Justice Sikri was speaking at ‘Diwali Milan’ ceremony organised by Bar Association of Supreme Court. Justice Sikri said that they have proved from the ‘Diwali Milan’ ceremony that the festival can be celebrated in many different ways. He further said that few people may feel bad on the decision but Diwali can be celebrated by meeting people and sharing gifts. The judge from Apex Court by quoting Israel’s Chief Justice said that every judge has two main responsibilities – first is to protect law and constitution and second is to bridge the gap between law and society. Justice Sikri stated that the decision to impose ban on sale of firecrackers was taken by keeping judges’ responsibility in view.